The company has a state- of- the- art instrumentation facility. 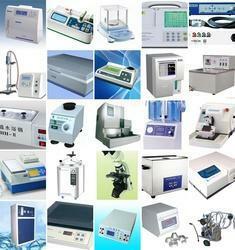 Major equipments available in the complete facility includes. Copyright © 2017 Adept Pharma. All right reserved.